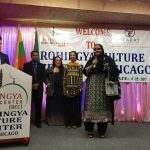 One year ago, the Rohingya Muslim community of Chicago achieved what is impossible to do in their native homeland: establishing a community center to preserve their distinct traditions, language, and faith. 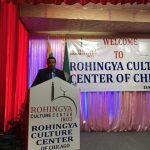 Now, they are making history with the development of the Rohingya Culture Center (RCC), the first Rohingya community center in the United States and a Zakat Foundation of America (ZF) project. 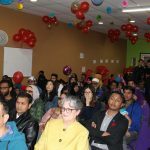 On a bright Saturday in April, the RCC celebrated its one-year anniversary by organizing a large community gathering. 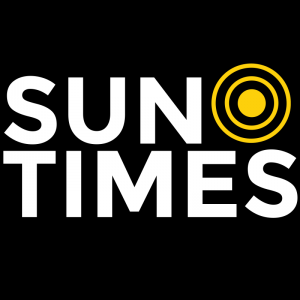 The center, located in the Rogers Park neighborhood on the North Side of Chicago, was packed with families, local organizations, and media teams. 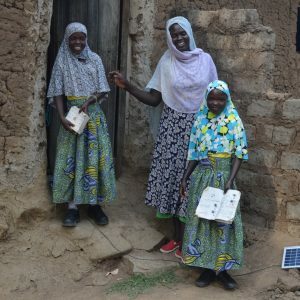 After brief speeches, awards were given to volunteers and staff who played an instrumental role at the RCC. Afterward, lunch was served as everyone enjoyed delicious authentic Rohingya dishes while meeting and conversing with new people. 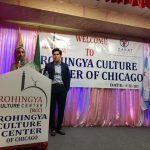 In addition to financial support of the RCC in Chicago, ZF also supports Rohingya refugees overseas through a number of humanitarian programs including food aid, winter kits, and orphan sponsorship.